Eating a healthy diet assists with weight control, lowers disease risk, and improves overall health according to the U.S. Department of Health and Human Services. 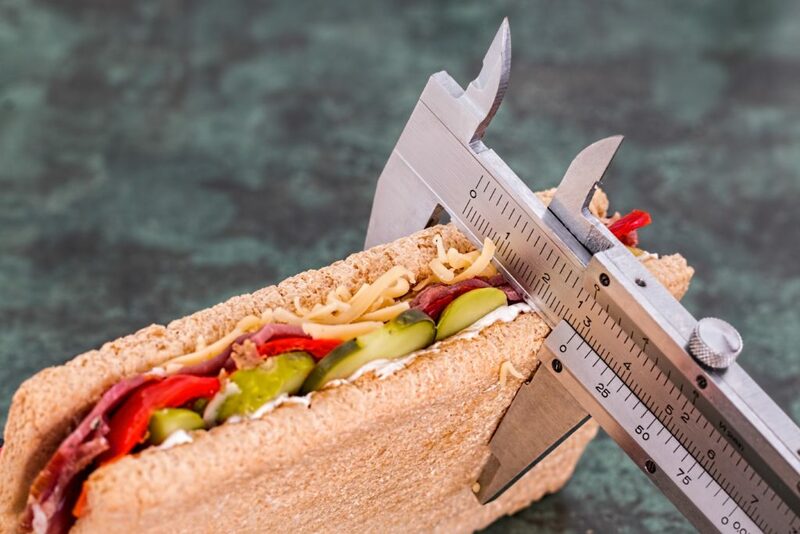 However, following the proper eating plan is more critical for athletes says Dr. Tim Bain, DC, CEO of B3 Medical – Sports Medicine and team chiropractor for the Tampa Bay Lightning. Sometimes it can even keep them in the game. For instance, after helping a pro baseball player lose 60 pounds—dropping the number on the scale from 298 to 238—not only did this athlete’s allergies go away, but so did the arthritis in his hands. Ultimately, this player went from having a condition which was threatening his career to winning MVP and becoming a 3-time All Star. What makes nutrition so important to an athlete’s career? Eating the right foods can also improve injury recovery. “While proteins are our building blocks for muscle, fats will assist in hormonal responses as well as increasing the neurologic output necessary for our body to efficiently repair and replace damaged tissues,” says Bain. What type of diet can improve an athlete’s performance? Unfortunately, there is no one-size-fits-all answer to this question. An NFL lineman has different muscle-to-fat ratios than a running back, for instance, with the former needing a higher percentage of body fat and greater weight and the latter requiring a fairly low body fat percentage and a lower body weight to be more effective in that position. For instance, after completing an exercise session, the athlete should enter a “refueling stage” says Bain. The goal of this stage is to replace the nutrients utilized during the physical activity, better preparing the body for the next session. During this refueling, Bain recommends athletes consume both an amino acid source and a high glycemic index carbohydrate source. This helps “stop the phase of catabolism and begin the phase of anabolism and repair,” he says. Additionally, though it may be tempting to hydrate with the latest drinks on the market, Bain stresses that most are over-processed foods or can lead to other issues. Therefore, water is the best option. Bain says that it’s also important that athletes continue to watch their diet even when they’re not actively playing. “Dealing with the stress of the season prior to jumping into an off-season training program is one of the most important and most missed part of the elite athletes’ programs,” he says. That’s why he recommends that athletes “take time in the off season to clean up and deal with the effects of increased stimulant-based activity, lack of sleep, and inconsistent dietary choices during the season.” This helps decrease the inflammatory response and allows the body to have a much-deserved rest.